A Scene put together for a Unity Audio Workshop for Beginners at Harz University of Applied Sciences. 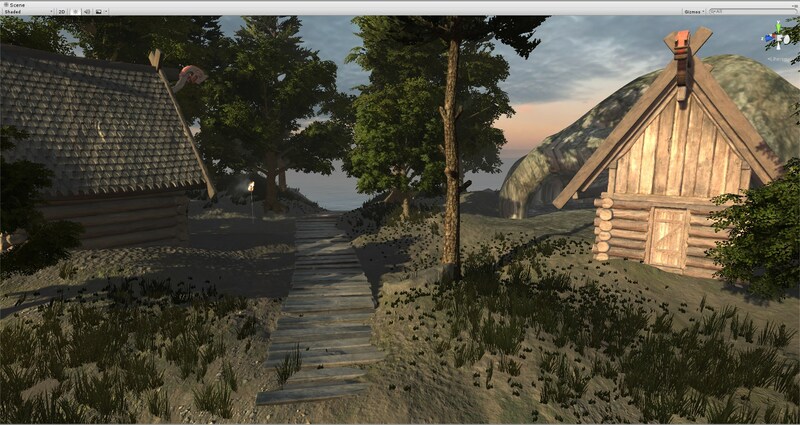 A Scene put together for a Unity Audio Workshop for Beginners at the Harz University of Applied Sciences. Demonstrating how to integrate sounds in your Unity projects.